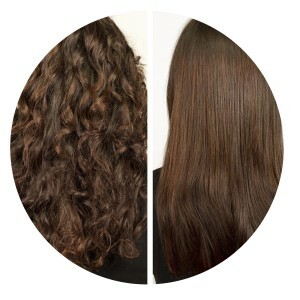 Re Salon and Med Spa’s texture treatments can completely transform your hair. Whether you are simply looking for a moisturizing treatment or if you are looking for a change and want to become straight or curly… the choice is yours with one of our customized treatments. Delivering the ultimate in results, luxury and personalization, each treatment at Re Salon and Med Spa is customized by highly trained stylists and technicians. Whether you are looking for a treatment designed to rehydrate, and restore or for a treatment that will help your color last 3-4 weeks longer. Re Salon and Med spa has the treatment for you. All conditioning treatments are designed to rehydrate, condition and restore your hair to a more natural luster in just five minutes. The most versatile of all treatments, softens and relaxes curly, frizzy, damaged hair. Hair will be shiny, healthy and manageable. Ideal for sensitive clients who want a mild relaxation with intense shine and manageability. Formaldehyde Free. Specially formulated to relax blonde and gray hair while removing brassiness and enhancing the appearance of gray hair. Designed for the client who does not want to wait 4 days to wash their hair after treatment. Hair can be washed 24 hours post-treatment; results are comparable to the Original Brazilian Treatment. 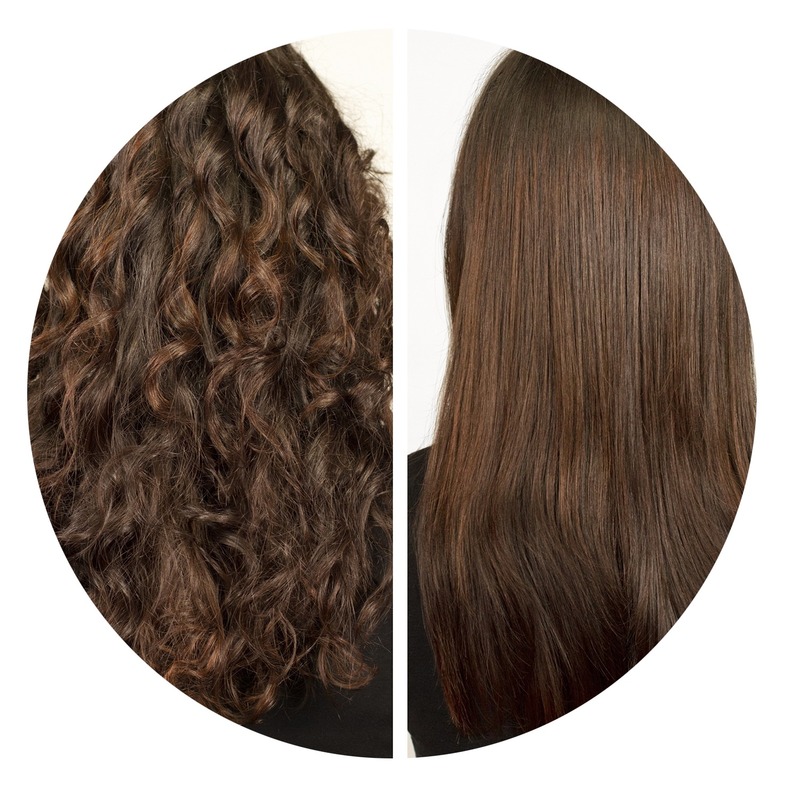 Formaldehyde-free smoothing treatment designed to last up to 6 weeks. Excellent treatment to receive prior to vacation for frizz-free styling. Rewind the strands of time with the Coppola Keratin Smoothing Treatment which is a Aldehyde-free & Formaldehyde-free Keratin Treatment. This is the most versatile keratin treatment yet. It doesn’t just smooth hair; it safely provides the ultimate anti-aging boost, adds volume and restores hairs youthful look and texture for a minimum of 3 months. The sophisticated formula uses the highest quality of salon-safe ingredients, combined with a low pH mechanism to soften and smooth every hair type without the concern of harmful chemicals. Infused with vital Keratin amino acids and damage-reversing Ceramides, this revolutionary treatment protects against the most harmful environmental stressors including: over-processing from coloring or chemical services, heat styling, UV exposure and daily styling damage for stronger, smoother, and age-defying results. Tired of dealing with curly, frizzy and unruly hair? Let the experts at re Salon and Medspa prescribe a straightening treatment that will turn your hair into soft, sleek and easily styled locks. Our expert stylists will prescribe a treatment plan to target your individual needs. Re Salon and Medspa treatments are used to seal in hair color, hydrate and soften, smooth frizz, strengthen damaged hair, and add volume to fine hair. Fabulous hair is the ultimate accessory, and the Re hair experts can give you the perfect texture for your best look. Ionic perms & body waves to add fabulous movement to the hair. Hair perms can give you the true “wash and wear” hairstyle that every woman seeks.